Watch Top Moments From The Red Ball At The Cheer Alliance 2017! 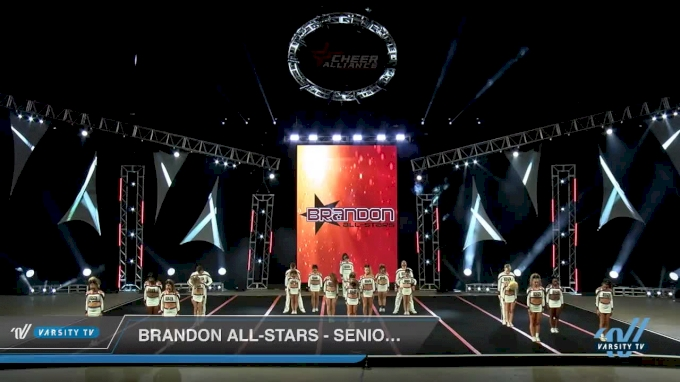 A Hit & A Win For Brandon Senior Black! That's A Wrap For The Cheer Alliance 2018!